Nicollet Technologies designs and manufactures telephony products for analog line testing and information integration. Telephony Testing Products fall under our DigiSmartTM product line. 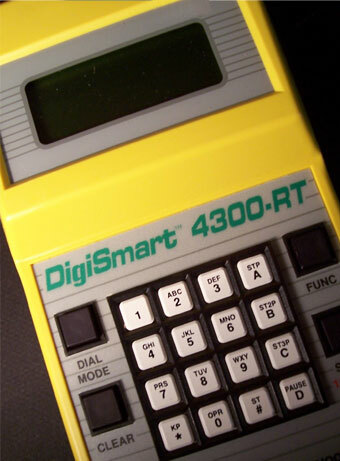 The DigiSmartTM series tests both ends of a circuit in an easy-to-use, handheld unit. For Telephony Integration Equipment check out our DigiTrapTM product line. We offer Caller ID capturing, MF and DTMF digit capturing, DID to analog conversion, and much more. © COPYRIGHT 2011 Nicollet Technologies, Inc. DigiSmart and DigiTrap are protected trademarks of Nicollet Technologies, Inc.
All device designs are property of Nicollet Technologies, Inc.